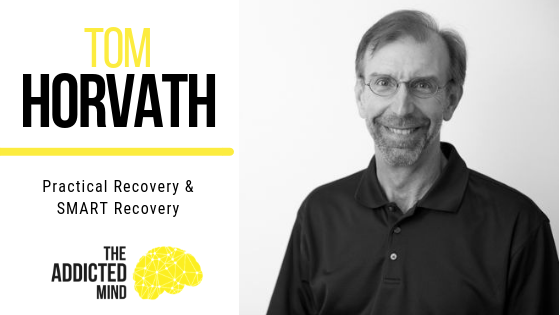 On this episode of the Addicted Mind podcast, our guest is Tom Horvath, founder of Practical Recovery and co-founder of Smart Recovery. Smart Recovery is a non-12-step approach to addictive behavior problems that provides an alternative to programs like Alcoholics Anonymous. While both methods provide new communities and relationships to build on as well as specific examples of individuals who are models of success, AA is based on the idea that you must give yourself up to a higher power because “you are powerless” and must rely on your sponsor and meetings in order to recover. 12-step programs can be helpful to some, but they can be ineffective for others, so the demand for alternative programs is continuing to increase. Smart Recovery integrates any methods that have been supported by scientific evidence, are self-empowering and are applicable in a mutual help group, including CBT, DBT, and ACT. They recognize that there are multiple pathways to recovery and that great results occur in a community. Smart Recovery emphasizes “ideal” recovery, rather than “real” recovery as is expected in 12-step programs. 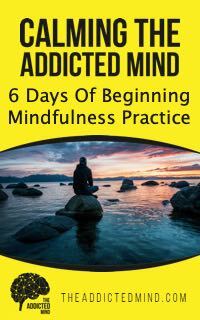 Ideal recovery may not be complete abstinence, but rather staying within the limits that each person sets (and potentially changes along the way) for themselves, which is the point of the accountability of attending meetings. Tom encourages those struggling with addictive behaviors or searching for a recovery group to be persistent in finding what works for you. Most people are able to resolve their problems with treatment, so just don’t give up.